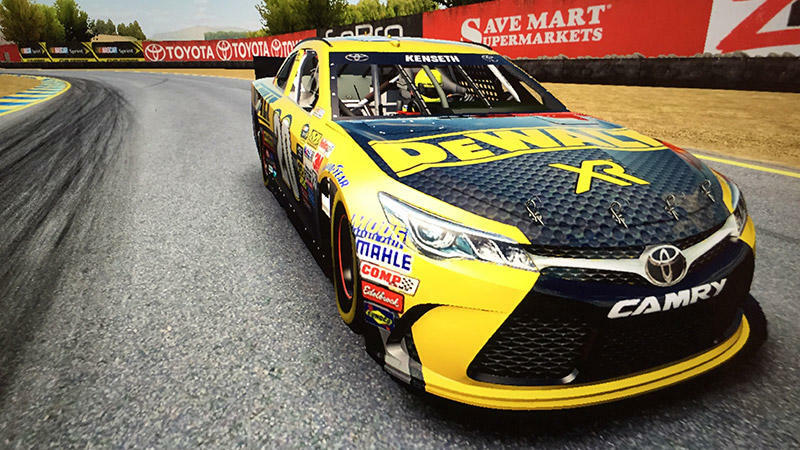 Dusenberry Martin Racing (a subsidiary of DMi Games) acquired the NASCAR license from previous developer Euctechnyx on January 1. The cover was unveiled today and features Jeff Gordon. Hopefully this will be a good update. I've pre-ordered my copy at Gamestop.